URBANE is a bright, citrus cocktail inspired by the vibrant energy of urban life. Casual and cool. A fresh, refined unisex scent. 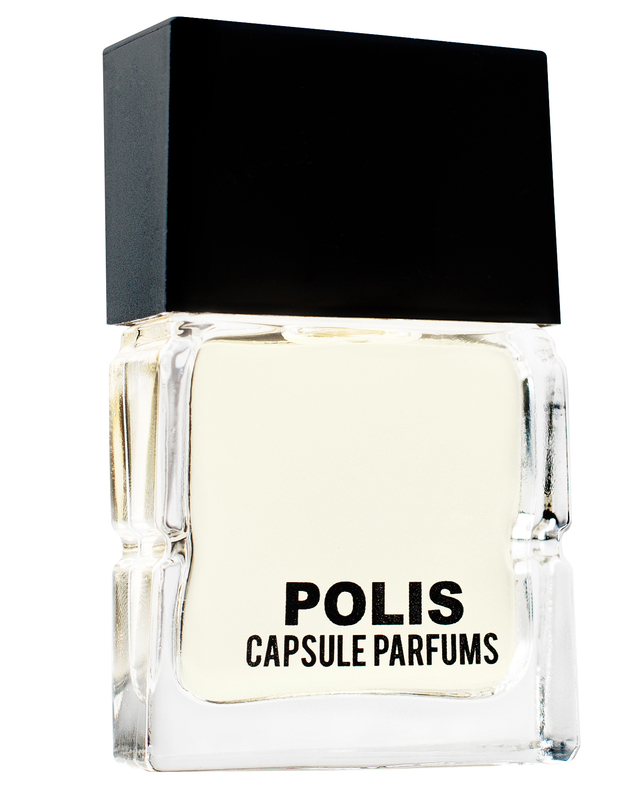 POLIS is a floral musk ozonic fragrance for work and play. It’s a wondrous scent for escaping the city hustle. Fresh and serene. A dreamy, mindscape scent suitable for women and men. 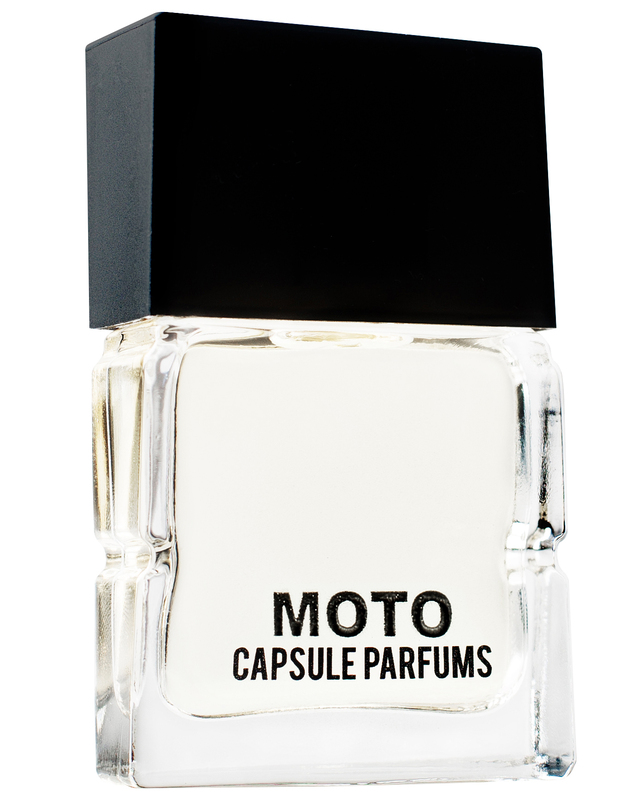 MOTO is dark fruity floral inspired by renegades and badass babes. 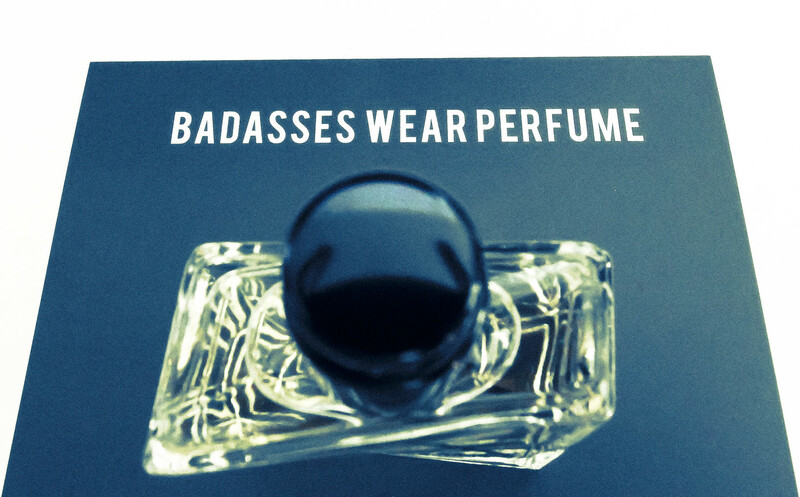 It’s a scent with street-smarts. Rebellious and tough. A fragrance equally dangerous on women and men. 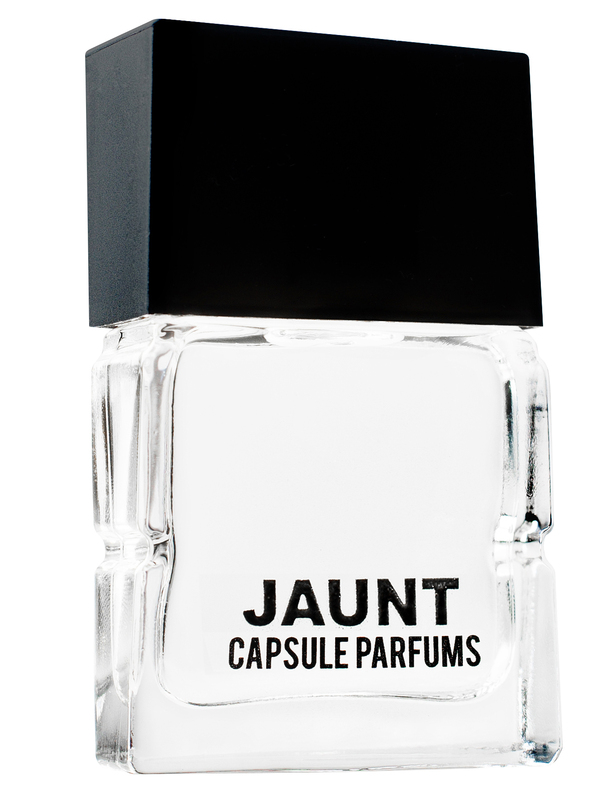 JAUNT is a sweet, woodsy fragrance inspired by a journey at the crossroads of self-discovery. It’s quietly intuitive and hauntingly liberating. Moody and soulful. A subjective scent for both sexes. 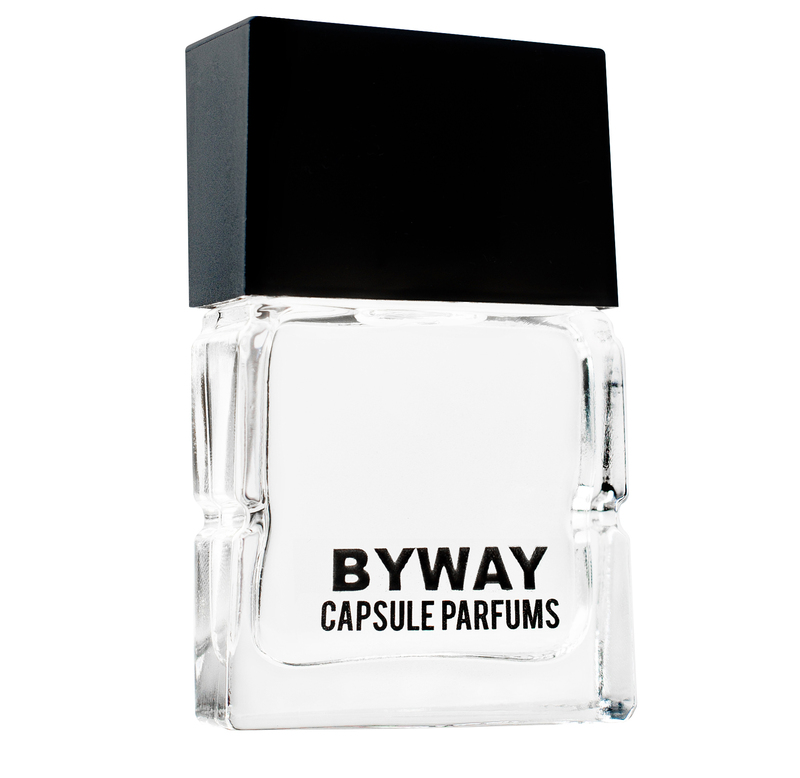 BYWAY is a sweet fragrance inspired by one unforgettable lap dance. Playful and alluring, it’s a captivating balance of innocence and temptation. Persuasive. Charming. A crowd-pleaser for anyone who likes sweet gourmand scents. Fact: I very seldom wear cologne or any kind of scent. Mostly for me I think they’re too strong and they almost smell too manufactured for my taste. Well, that’s how I felt until Capsule Parfums reached out to me about sampling some of their scents. The great thing about this company? All their scents are unisex. Besides that they all smell incredibly natural. From woodsy, to floral, to citrus and everything in between they’ve got all scent pallets covered. My absolute favorite? 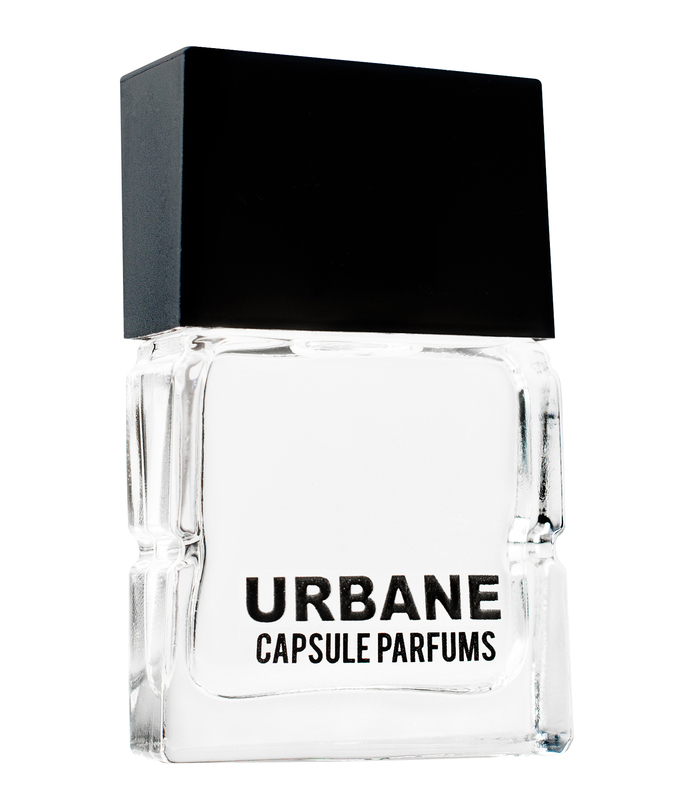 Urbane – it’s fresh smelling and not overpowering, but the scent stays with you all day long. If you’re looking for a new scent, look them up, I promise you won’t be disappointed. They even have a sampler pack so you can try out several scents before picking out your favorite/favorites.